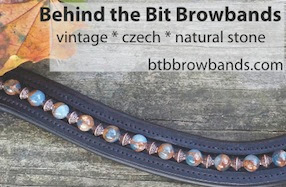 Behind the Bit: Have you met... The Shadbelly blog? Have you met... The Shadbelly blog? 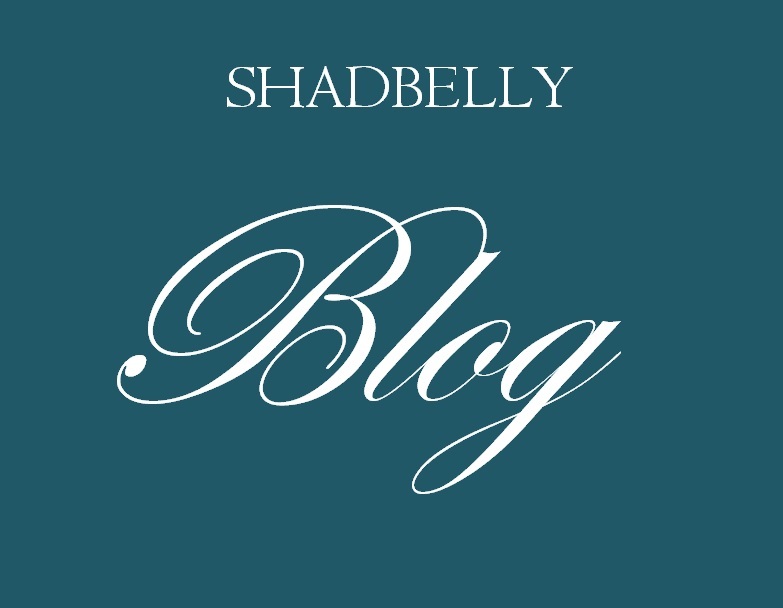 Have you run across the Shadbelly blog? I think it a classy and fun blog, and how can you go wrong with the topic of dressage fashion? As a dressage clothes horse I enjoy seeing her fabulous finds and getting advice on various styles. Her blog post today is "Are full seats obsolete?" As a wearer of extended patch breeches for many years, and as an admirer from afar of Animo breeches, I enjoyed her analysis and even more, the exposure to an Animo's Youtube channel, and I may blog it myself in a few days. My only disappointment is that her "imagining" of the featured video is absolutely what that video should be. Animo needs to lighten up. The dams have given way on color and fashion in dressage, which is a good thing! 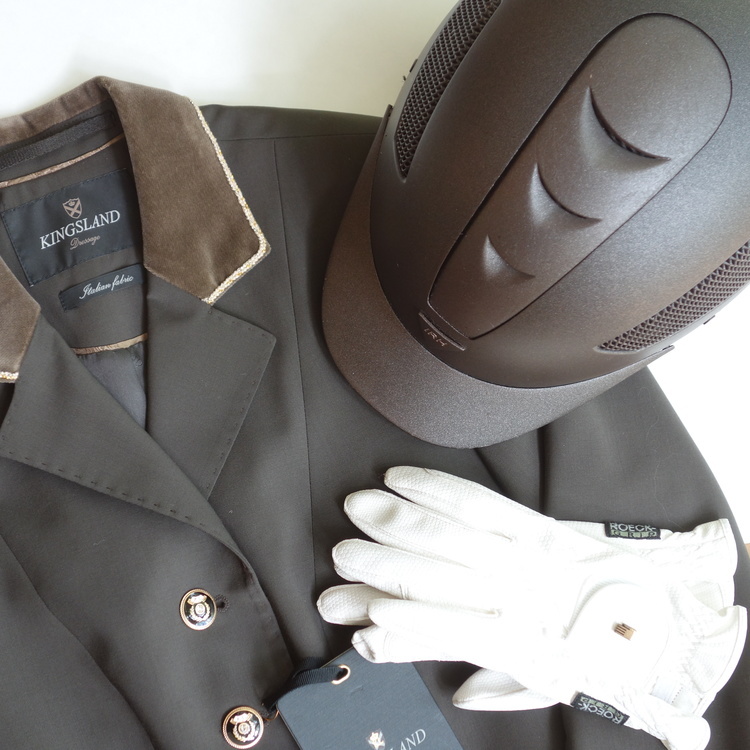 We need blogs like Shadbelly to help us navigate, and more importantly, to find our dream dressage clothing. *Whistles* FOUR HUNDRED DOLLARS? They'd better come with a guarantee for a 70+ score every time you walk in the ring, LOL! That said, they are really nice breeches and I can see how the gripping system is more comfortable and cooler in the summer, for sure. I love Shadbelly... we seem to have a lot in common because I too am a diehard Animo devotee. Plus I did her DIY helmet painting tutorial!